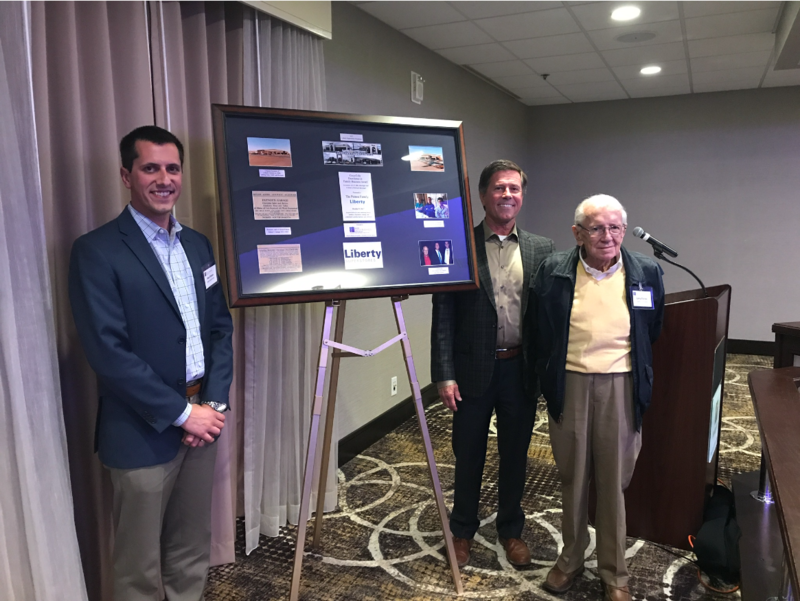 Prairie Family Business Association, an outreach center of the Beacom School of Business at the University of South Dakota, presented the Boyd Hopkins, Sr. 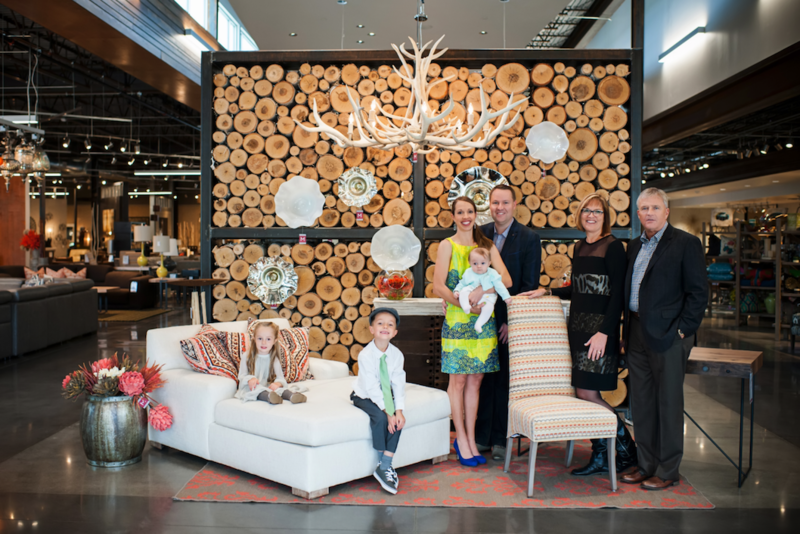 Excellence in Family Business Award and Legacy Tour in Sioux Falls on November 30 to the Sinclair Family of Montgomery’s Furniture. This award has been presented for 15 years to a Sioux Falls area family business. The evening began with a legacy tour hosted by the Elliott Family with fourth generation family business A-OX Welding Supply. 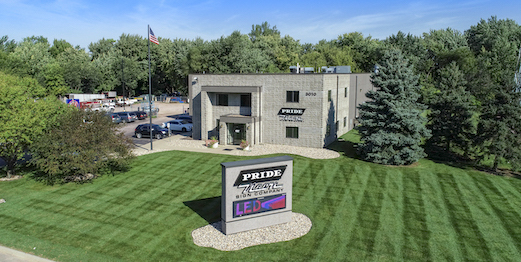 The Montgomery Family founded the business in 1888 in Dakota Territory with one employee and the family business now has 100 employees with fifth generation family members working in the business. 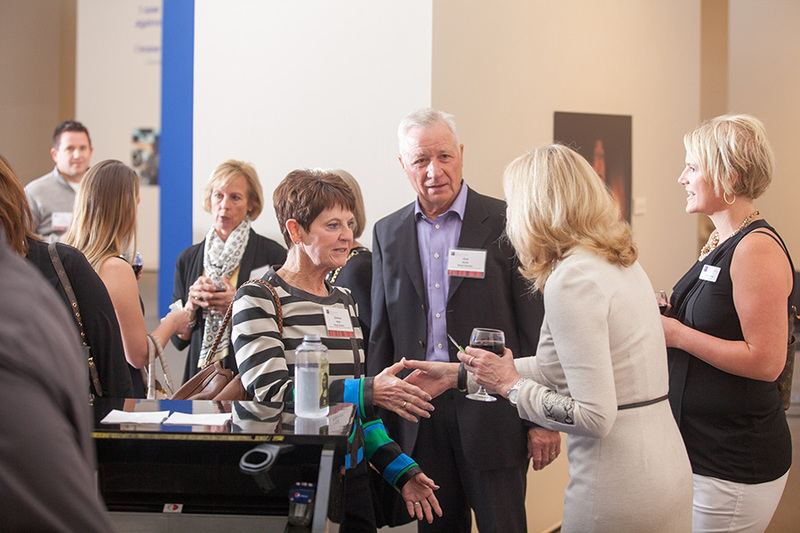 The family believes in investing in their employees as well as each of the local communities where their business resides through service involvement in local organizations as well as financial gifts. “The Sinclair Family has taken calculated risks at the opportune time for their family and their business. These risks have turned out well for the family and for their employees, who they consider an extension of their family. The Sinclair Family continues to put in hard work to maintain a legacy business for the sixth generation,” states Prairie Family Business Association Executive Director Stephanie Larscheid. “Montgomery’s and the Sinclair Family are humbled and honored that past recipients have selected our family business to join them in the distinction of being a Boyd Hopkins, Sr. Excellence in Family Business Awardee, we are in elite company. Thank you to Prairie Family Business for their tireless efforts to support family businesses, which are the backbone of this country. 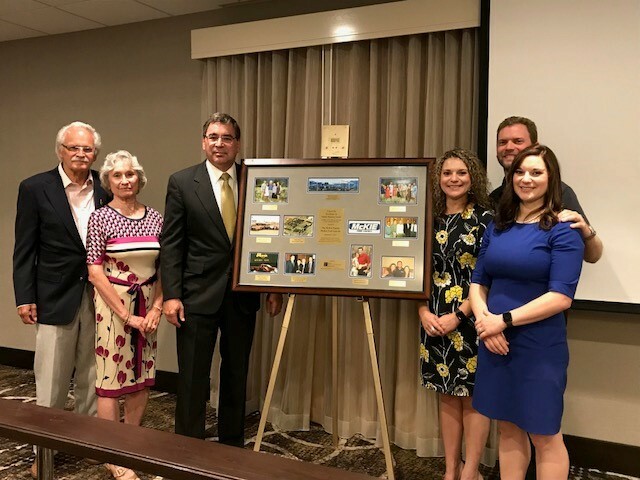 For all that they have done for South Dakota and Montgomery’s, we would like to acknowledge the Boyd Hopkins, Sr. family, and their excellent family business, CorTrust Bank,” states Eric Sinclair, fifth generation leader of Montgomery’s. The Boyd Hopkins, Sr. Excellence in Family Business Award was established in 2003 to acknowledge and celebrate the importance of family-owned businesses to the economy and the region. It has been named in honor of Boyd Hopkins, Sr. since 2010. This award recognizes multi-generational family businesses with practices and policies that positively impact local business, as well as the neighboring community.